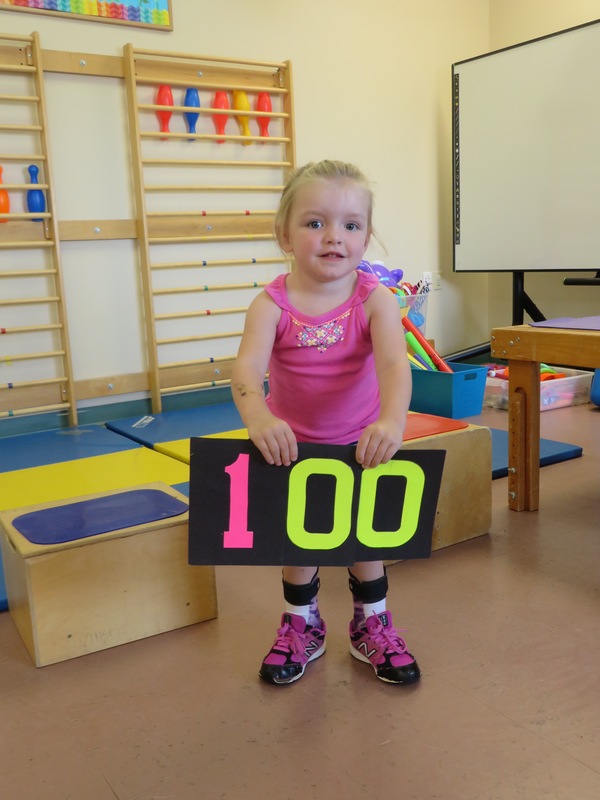 Madison and Monika were thrilled to report that Madison achieved 100 independent steps at CE camp this morning! Woo hoo! After camp Madison spent her afternoon with Janine and Suzanne. They had lunch and did crafts and played with her baby doll. They also went to visit Great Grandma Gregoire and Madi jumped all over her bed and showed her cane walking. ​ While Madi was visiting, Mommy & Daddy had a meeting at Madi’s new school. It was extremely positive and everyone is on board with the plan for next week! 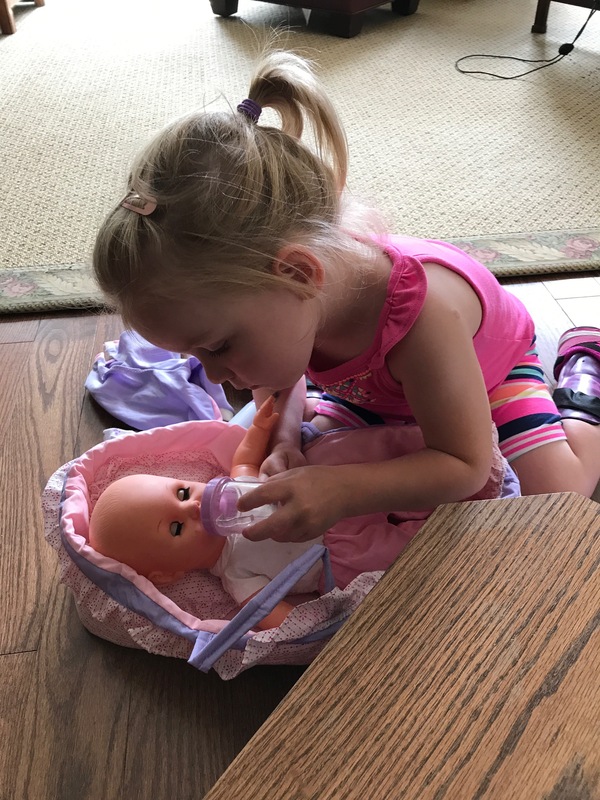 Everyone was updated on how her surgery went, the diagnosis of nephrotic syndrome, glasses, potty trained, new equipment, new mobility – lots has changed since the last meeting in April. 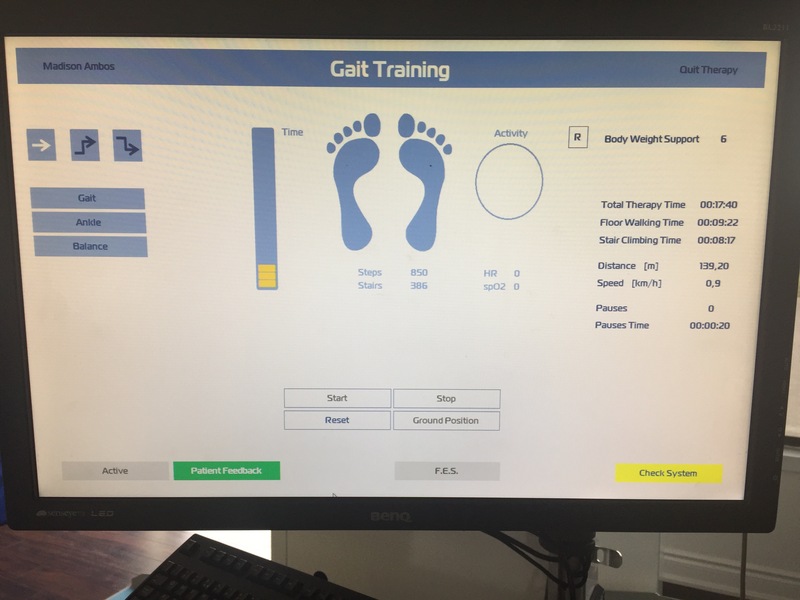 We spoke about the importance of this window of opportunity that Madison has in terms of the surgery and the theory behind neuroplacticity and learning new movement patterns and the importance of working on correct form and gait even thought walking with her canes is slower. They are in support of her using her canes indoors and Walker only outside. We are trying to phase her Walker out. They will offer her lots of transition time and she will have an EA for all of the transitions of the day and all self help tasks like the washroom and getting ready to go outside. Their Ea will follow a schedule that changes each week as the needs of the students in the school change but will be with Madison for the first few days to see how things go. 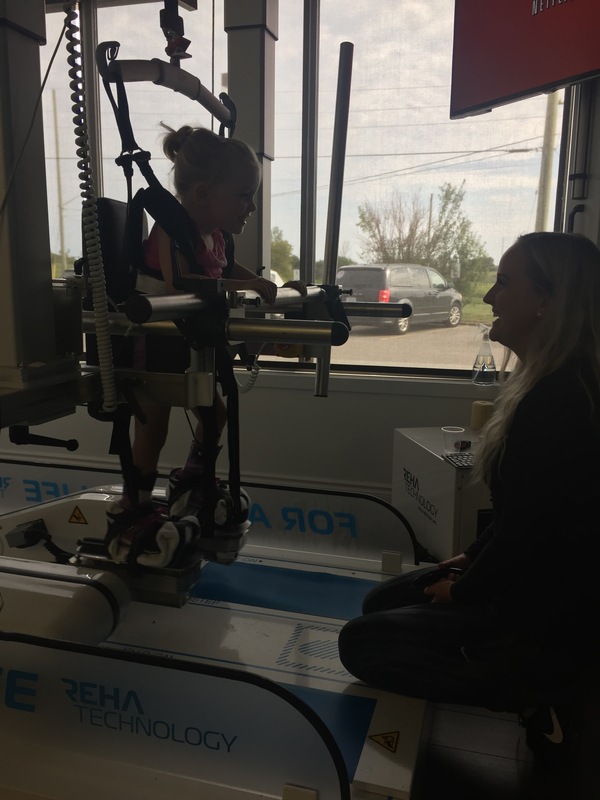 Later in the day Madi went for a session at Neurochangers. She loves her facilitator Bri – the two talked about Halloween costumes and Thomas the Train! That was then followed by a massage with Shannon. 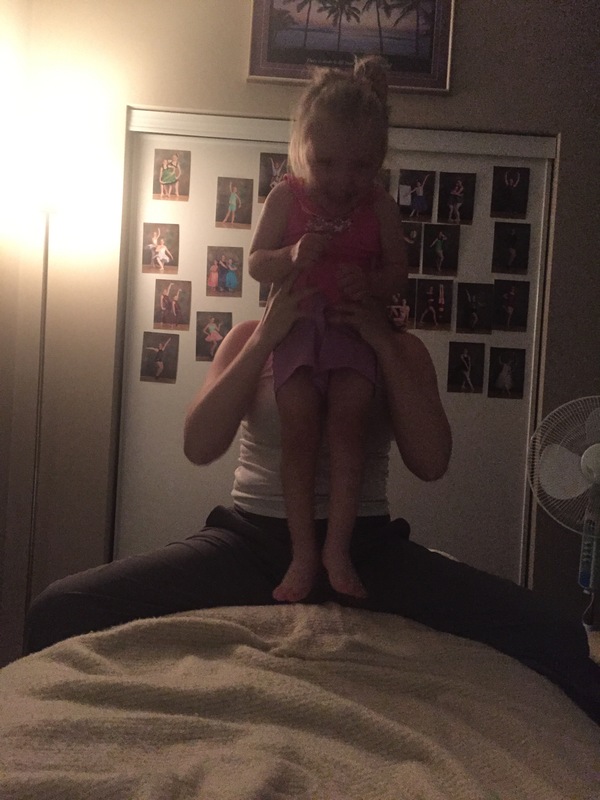 She was super silly but was relaxed and Shannon could do different releases which was new. She was exhausted at the end of the day but made more gains!